About 50% of Americans say they are unsuccessful at losing weight because they don't have enough self-discipline. But many people mistake what appears to be self-discipline for lack of motivation. The two are very different and should be dealt with differently. 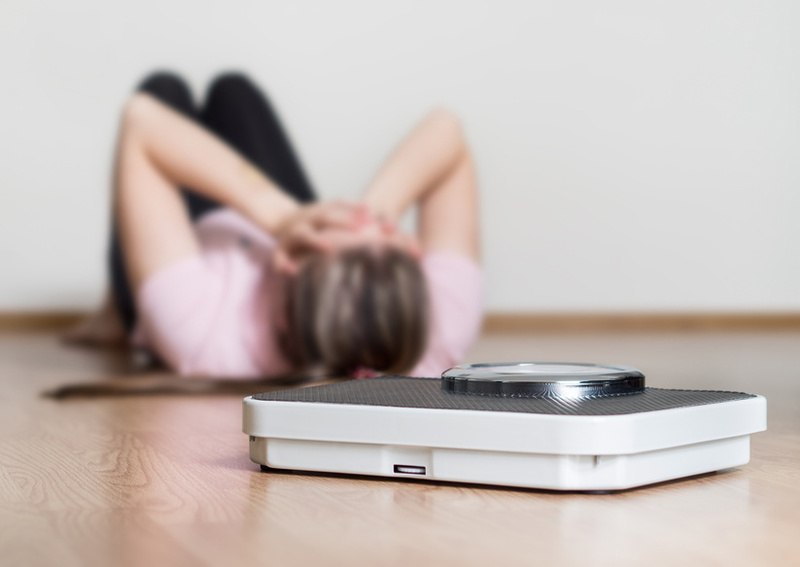 If you're trying to lose weight but are experiencing a lack of motivation, you're certainly not alone. Here are just a few tips to help you stay focused and on track during your weight loss journey. About 54% of U.S. adults are currently trying to reduce their weight, and before you look into weight loss programs and other personalized weight loss plans, it's important to establish your why, i.e., what's the true purpose of your weight loss journey, and what are your goals? It's often about more than physical health -- it's about confidence and overall wellbeing. Understanding your 'why' can help you stay motivated to achieve your weight loss goals one step at a time. In a 2016 Mintel Diet Trends survey, 70% of respondents agreed that a strong support system is essential to achieving diet goals. It often helps you stay accountable to have some close friends or family members informed about your weight loss plans. They can provide the right kind of support as opposed to holding you back by encouraging bad habits, like offering you unhealthy foods. Entrust a few close friends or family members during your weight loss journey, and they'll continue to motivate you day in and day out. It's easy to get overambitious and set goals that are slightly out of reach. Then, when you don't achieve them, it's easy to let frustration and guilt take over. But don't be discouraged! Instead, set more achievable goals by breaking up larger goals into smaller ones. "Setting unattainable goals can lead to feelings of frustration and cause you to give up. On the contrary, setting and accomplishing achievable goals leads to feelings of accomplishment. Also, people who reach their self-determined weight loss goals are more likely to maintain their weight loss long-term," writes Caroline Pullen on Healthline. Health problems associated with obesity are the second leading cause of preventable death, behind smoking. Understanding these motivational tips can help you stay focused on developing a healthier lifestyle. For more information about personalized weight loss plans, contact 20/20 LifeStyles.